Anyway, sometimes all we need is a sheet of patterned paper, and some detail here and there. Petite Petals Stamp Set and punch by Stampin’ Up! (Small) flower from Itty Bitty Accents Punch Pack by Stampin’ Up! 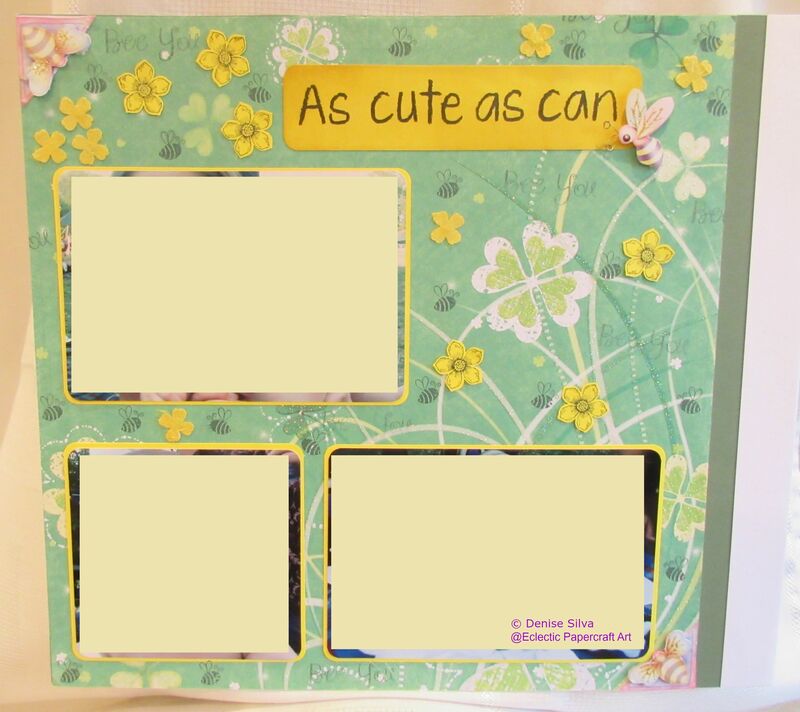 This entry was posted in Scrapbook and tagged Scrapbook Layout, Stampin' Up!, The Stamps of Life, TSOL. Bookmark the permalink.